I live in Mississippi – and it’s HOT here in the summer! And humid. 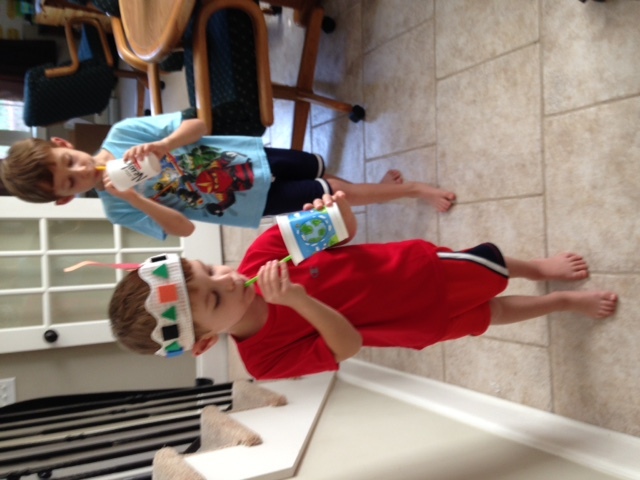 We love to be outside and when we are, we are sure to stay hydrated! We found a new fun way to do that, which is what I want to share today! 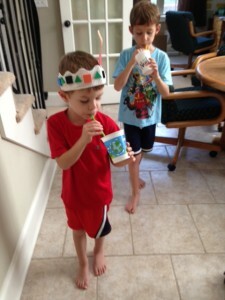 My kids love Shaklee’s Performance sports drink. 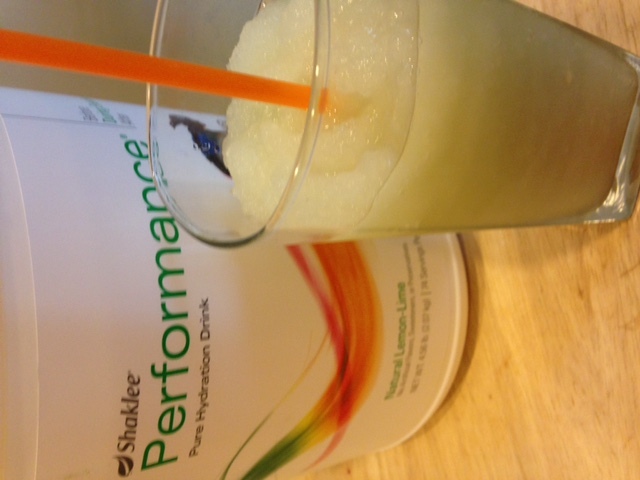 Think natural Gatorade. 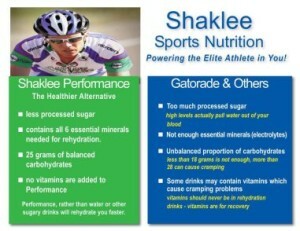 It’s a natural drink that balances electrolytes and has been shown clinically to hydrate better then water alone. And it doesn’t have anything artificial so it’s totally great for your whole family. 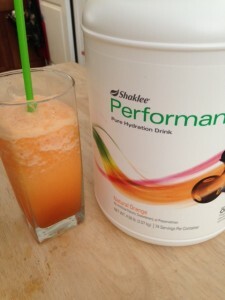 Olympic athletes use this too for their workouts and it has been shown to increase energy. Cool fact: Performance was first made for NASA many years ago to give to the astronauts as they re-entered into the earth’s atmosphere to avoid IV fluids. 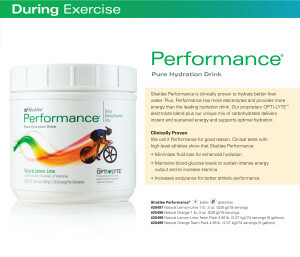 Personally, I drank a lot of Performance as I trained for my second 5k this summer in the Mississippi heat. 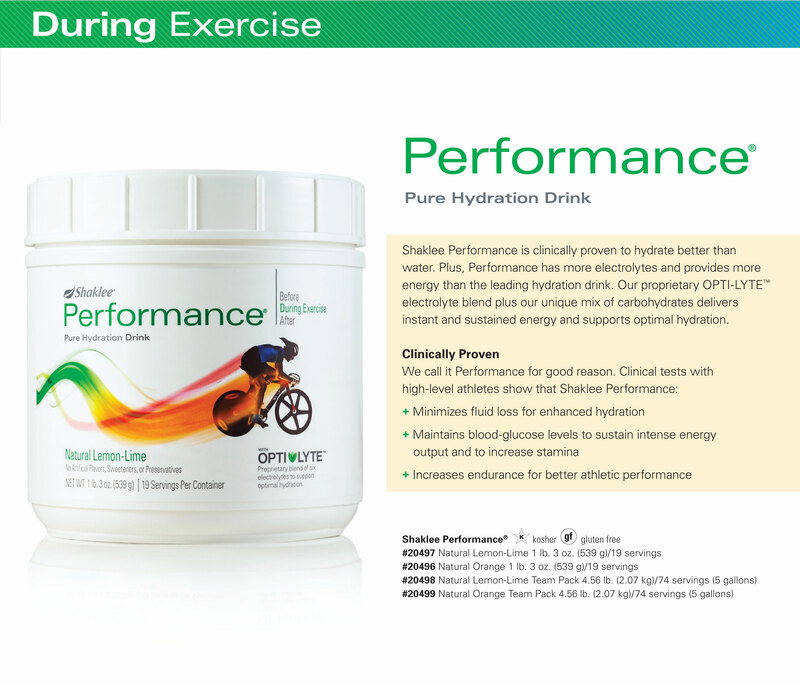 It helped to stay hydrated but also helped me with endurance. 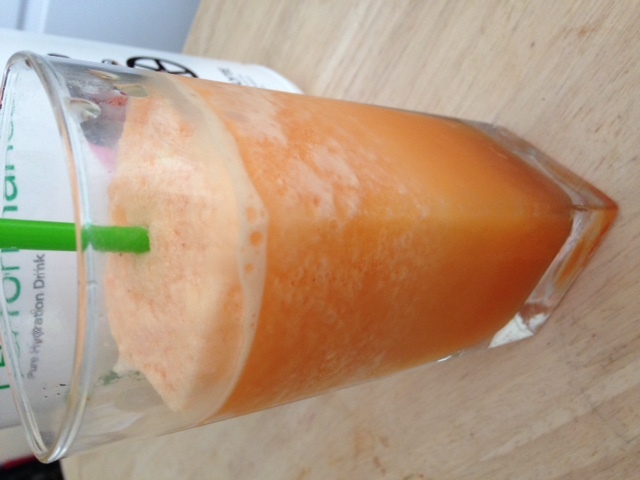 All you do is blend up a lot of ice (one glass of ice per person you are serving it to) with 2 scoops of Performance and enough water to coat the ice cubes. 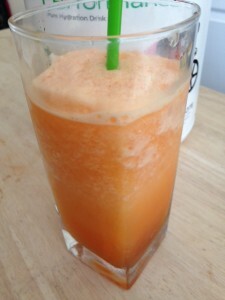 Blend really well and enjoy!! My kids couldn’t get enough of this! It’s delicious. 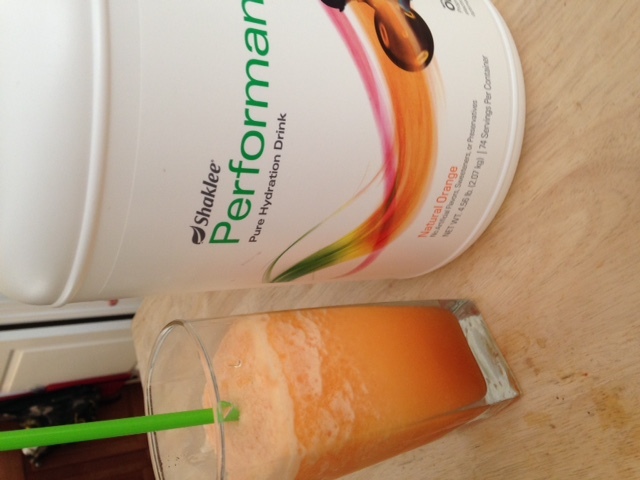 Performance comes in Orange or Lemon Lime Flavors. Both are really good! 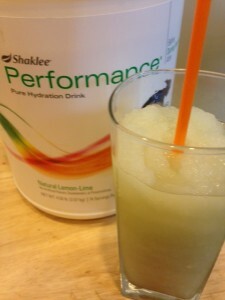 The Lemon Lime Slushy reminds me of a Lemon Shake up from the fair only better and it didn’t make me thirsty after! You can get your Performance HERE or talk to your Shaklee distributor about trying it and be sure to check out the different size options. The Value Size saves you money and we love to stock up! Let me know if you try it and what you think! ← The Colby’s Go To Washington DC! This looks great! It has been a very hot fall in our area. I’m going to make these for my kids! Thanks for sharing this recipe!